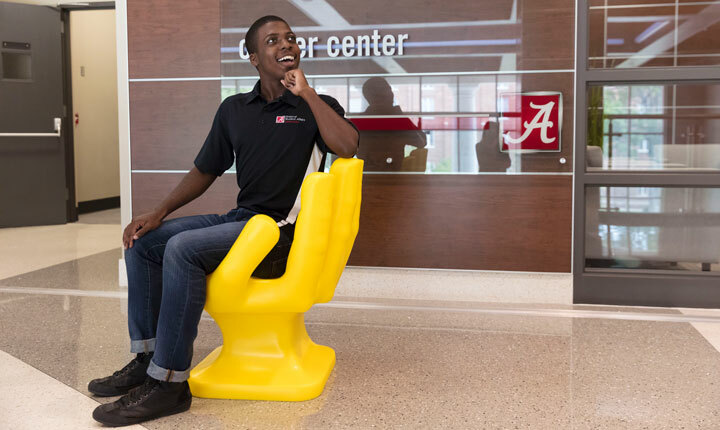 The Career Center partners with students as they explore possibilities, develop skills, and connect with opportunities related to their professional endeavors. Students can seek guidance selecting a major, planning a career, developing job-search strategies, and more. Our staff welcomes opportunities to speak to classes and student organizations about career preparation, professional school planning, and services we offer, and career consultants can help assess how personal factors influence career choices. 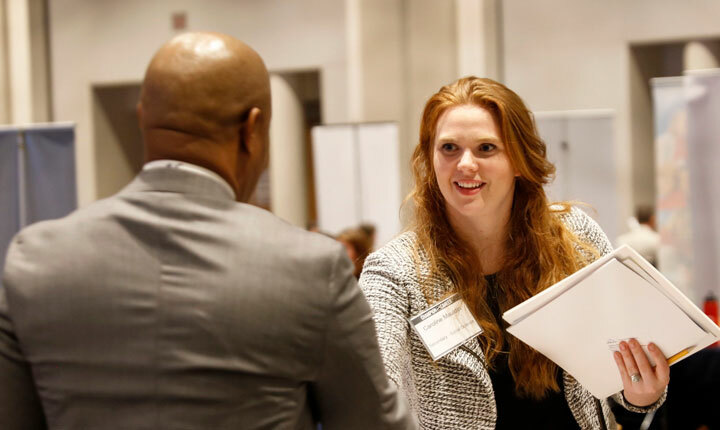 The Career Center hosts several career fairs and utilizes Handshake, a job and internship platform, to connect students, alumni, and employers. The center also facilitates on-campus interviewing and information sessions to recruiters interested in recruiting at the Capstone. This is the last week this semester for resume walk-in hours! Walk-in hours will be cancelled during dead week and exam week. May '19 Grads: Got 2 Minutes? Give back to your Alma Mater (and the Career Center)! Take a 3-minute survey about your post-college plans. We're hiring Peer Advisors for the Fall ‘19 and Spring '20 Semesters! This is a paid position working around 10 hours per week. 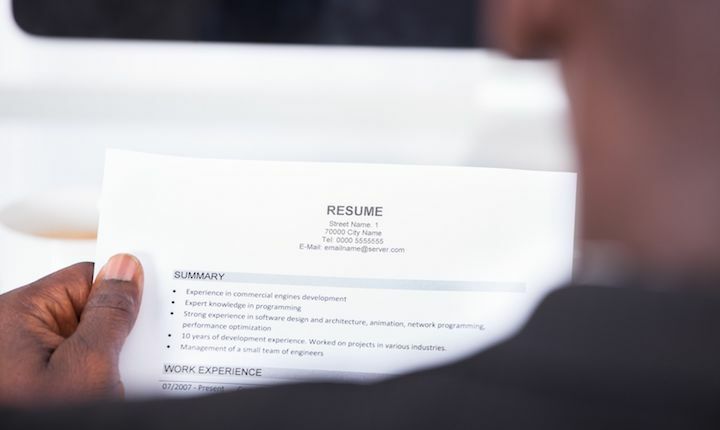 Parker Dewey connects students with employers on short-term paid projects, usually in the range of 5-40 hours – just long enough to get a foot in the door with an employer.